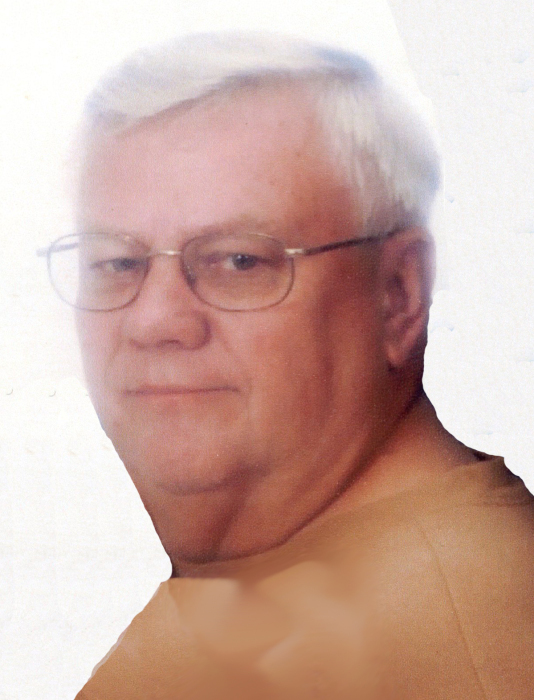 Robert “Bob” W. Phipps, 76 of Logansport, passed away Wednesday, February 13, 2019 in his residence. Born on December 15, 1942 in Swanton, Ohio, he is the son to Donald Phipps and the late Goldie (Franks) Phipps. On July 24, 1993 in Logansport, he married Shirley M. Overholser who survives. Bob worked as a custodian for the Logansport Community School Corporation. He loved to mow and watch his grandchildren participate in all their activities. He was preceded in death by his mother, Goldie Phipps. A memorial visitation will be held from 2:00 PM until 4:00 PM on Saturday, February 16, 2019 at Gundrum Funeral Home & Crematory. In lieu of flowers donations may be made to the Alzheimer’s Association.